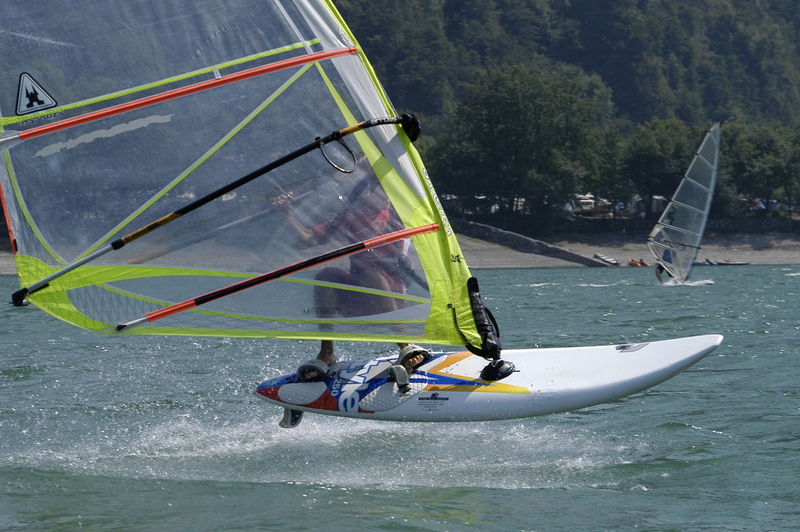 The sports camp Rio Vantone is located on the eastern shore of the Lago d`Idro (northern Italy) on a peninsula. The view of Lake Idro and the surrounding mountains with its bizarre rock formations is not only an incentive for mountain and water sports. Here, guests can really relax. 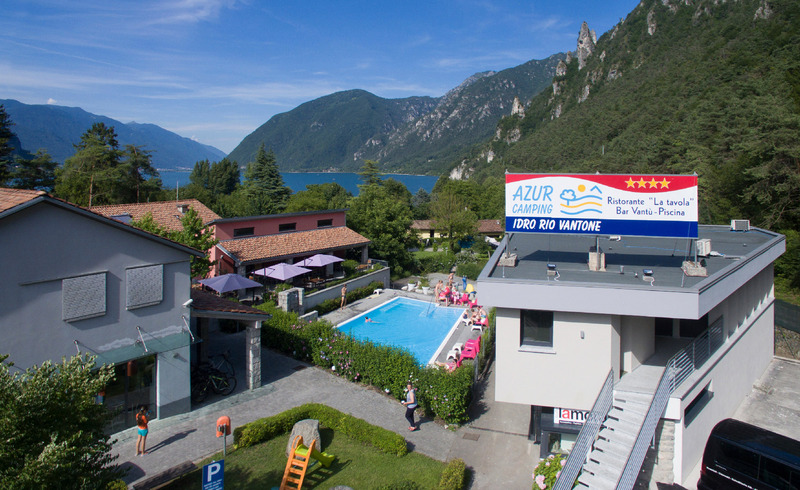 From here it is only about 1/2 hour by car to Lake Garda and a few kilometers to the nearby mountains. The great sports and outdoor activities on the sports camp itself, but also in the immediate vicinity, offers almost every conceivable possibility for water sports and mountaineers. Surfing, sailing, SuP, canoeing, swimming, climbing, via ferrata, canyoning, paragliding and much more is offered at the camp or can be booked directly at the reception. Even destinations in the high mountains (Adamello, Dolomiti di Brenta) are easily accessible.